Andy is one of the longest serving members of our reservations team and he really knows his stuff, has visited resorts all over the world and is a pretty good skier to boot. A fully qualified BASI instructor, Andy still manages to get a couple of weeks teaching in each season in some of his favourite resorts and has often accompanied our group trips like the Monster Ski challenge. 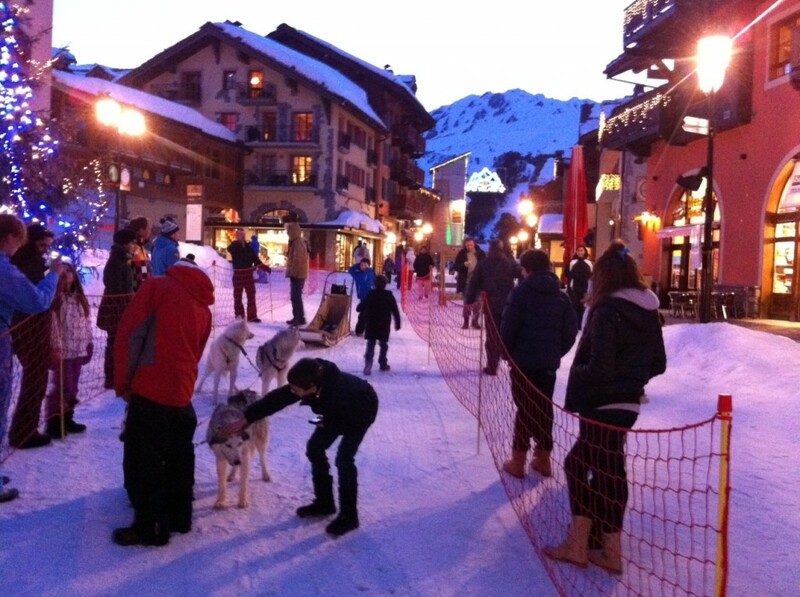 Les Arcs 1950 Le Village – now kids rent free! 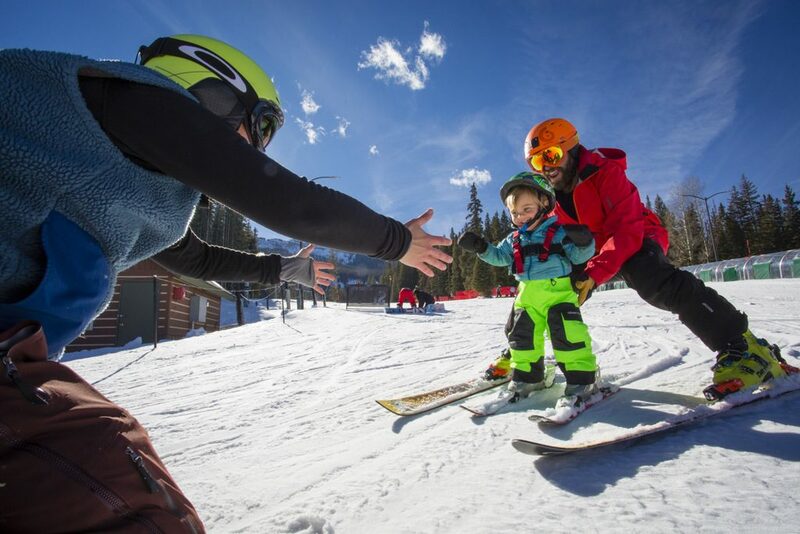 Book your family holiday to Arc 1950 Le Village and make great savings on your ski and snowboard rentals, plus benefit from great value Family Lift Passes, all winter! For many years Beaver Creek has boasted about its immaculately smooth trails and it certainly isn’t an empty boast. Try “Harrier” at the top of Centennial express which is a wide tree lined blue perfect for digging two big tram lines in the slope. Watch out though as the run at the bottom turns into a blackand can often have a few moguls – could turn a bit hairy! We’ve just had an extension to one of the best offers in Canada – save 50% on accommodation when you book 7 nights or more in Panorama. 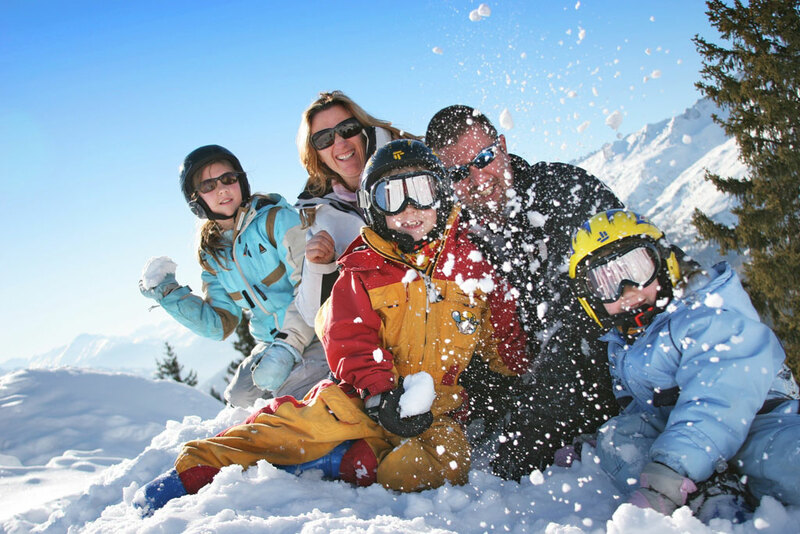 February half-term can be busy and unfortunately is one of the more expensive times of year to go skiing however there are still some resorts which are good value despite being high season and there is still availability! Our main criteria as a French family is to find good value, ski in/ ski out accommodation with something else to do besides skiing and finally but most important a resort with a good snow record! You’ve probably noticed, but French people don’t like queuing…I admit, I am one of them – anything more than 5 minutes is unbearable! So we also look to choose a smaller resort which access to a large ski area or one with an efficient lift system. Bearing this in mind we have visited Valmorel, Les Saisies, Valloire, La Toussuire, Les Coches, Le Grand Bornand & La Rosiere as those resorts ticked all of our boxes…If you never heard of these resorts or can’t even pronounce their names, no worries you are not the only one! Which is why they are still well kept secrets!